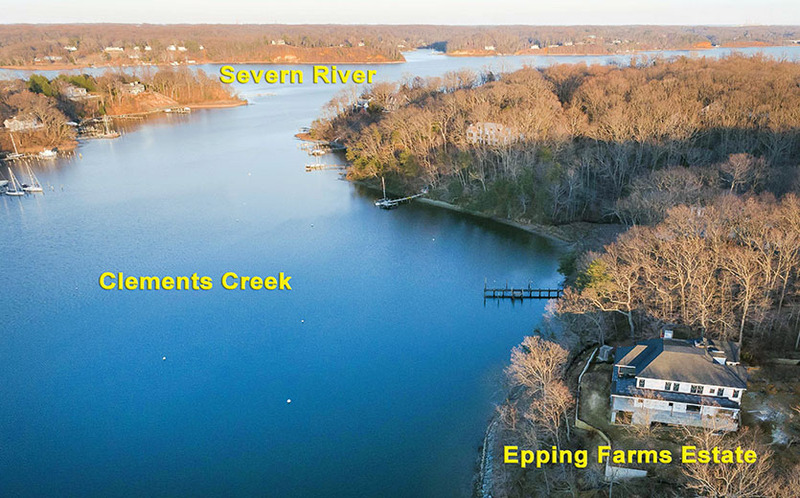 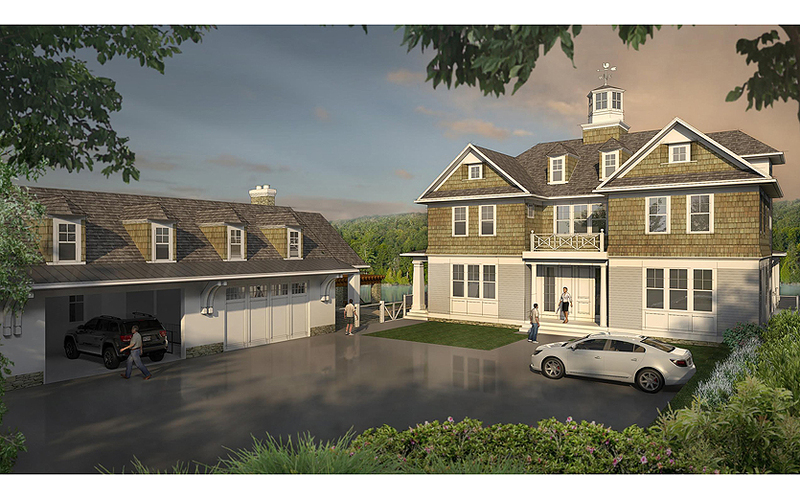 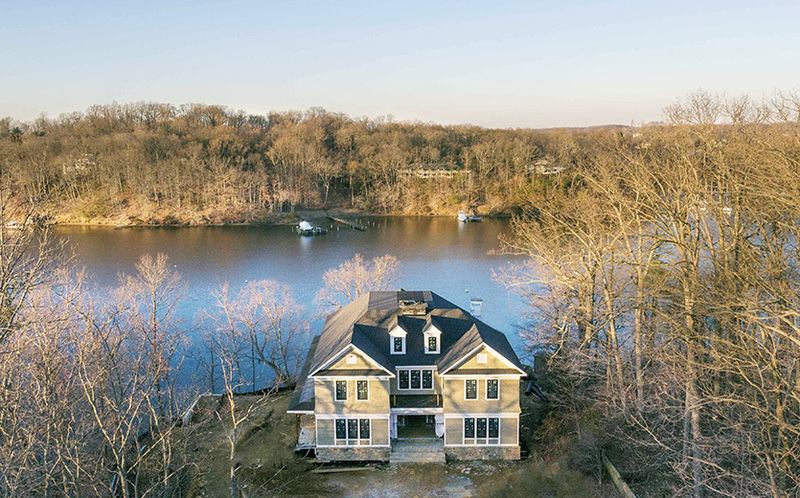 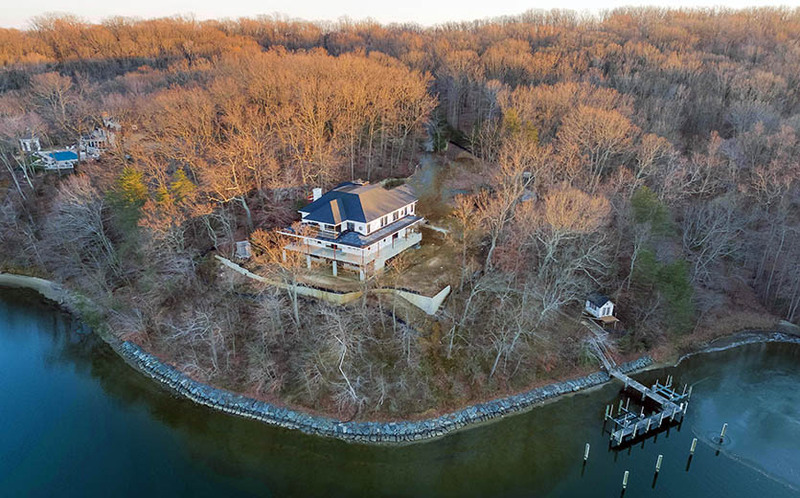 UNDER CONSTRUCTION: Absolutely the most incredible new waterfront home in Annapolis on a magnificent 6-acre setting overlooking Clements Creek. 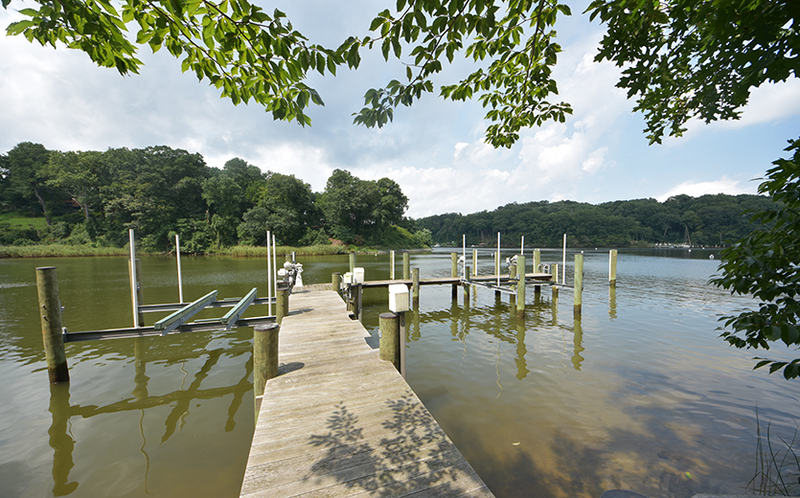 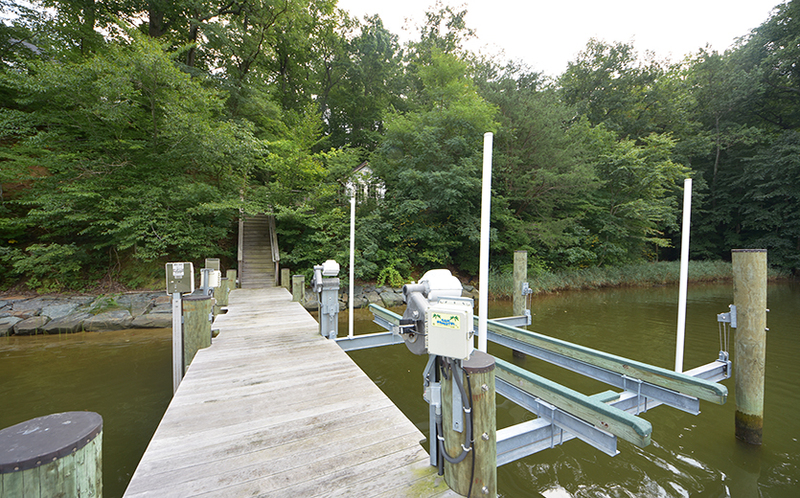 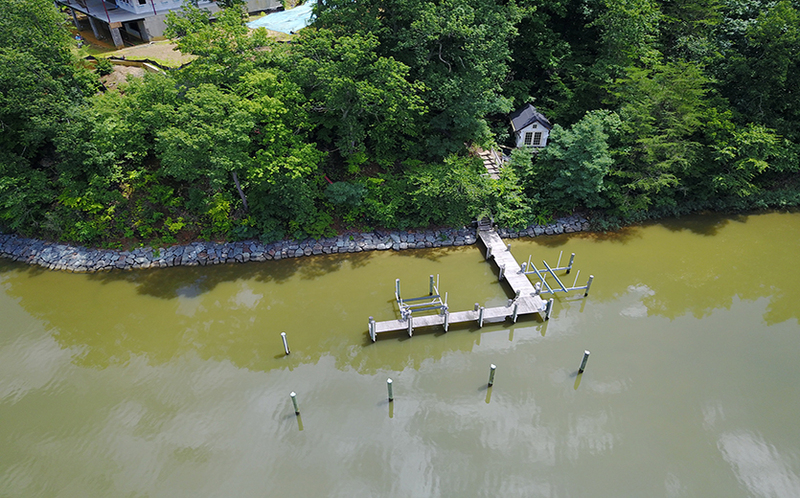 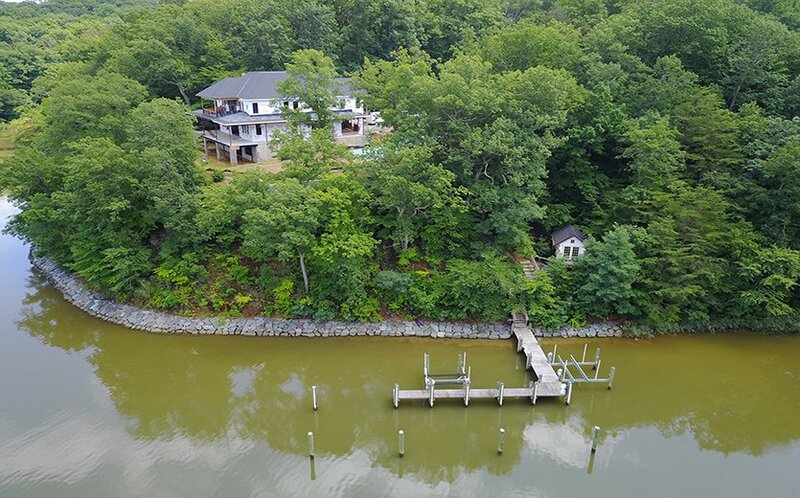 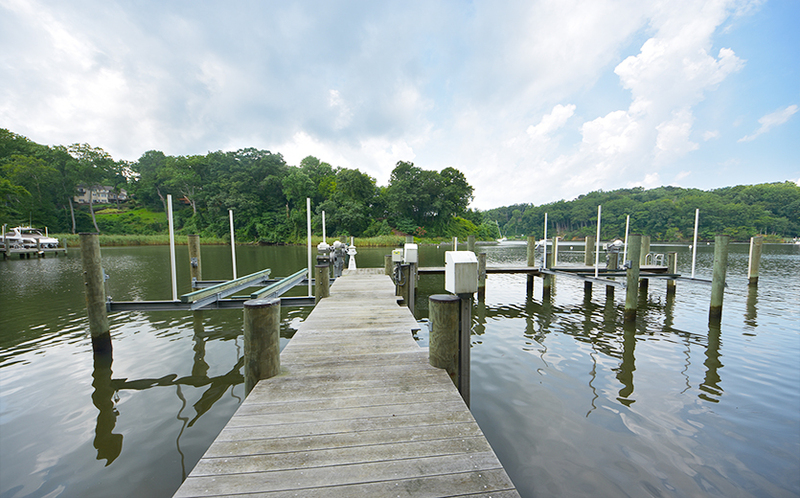 The private pier has 8+ ft water depth; Clements Creek is just off the Severn and offers deep, protected water yet it is an easy boat ride out to the Chesapeake Bay. 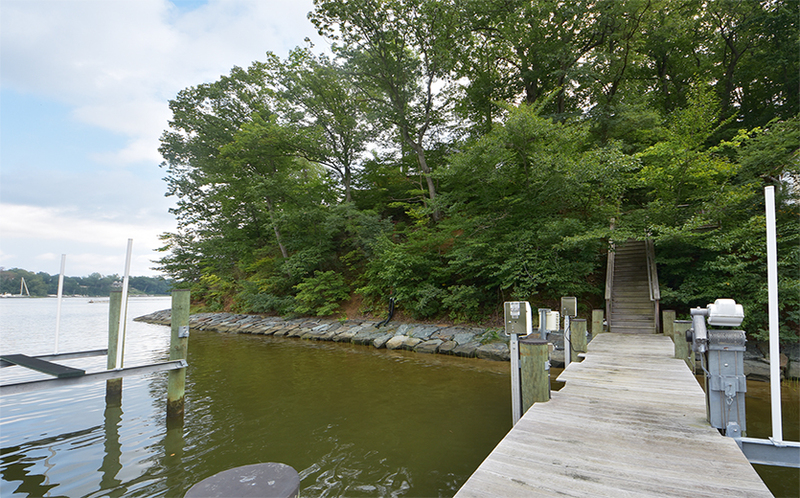 Call for more information: 410-266-6880.